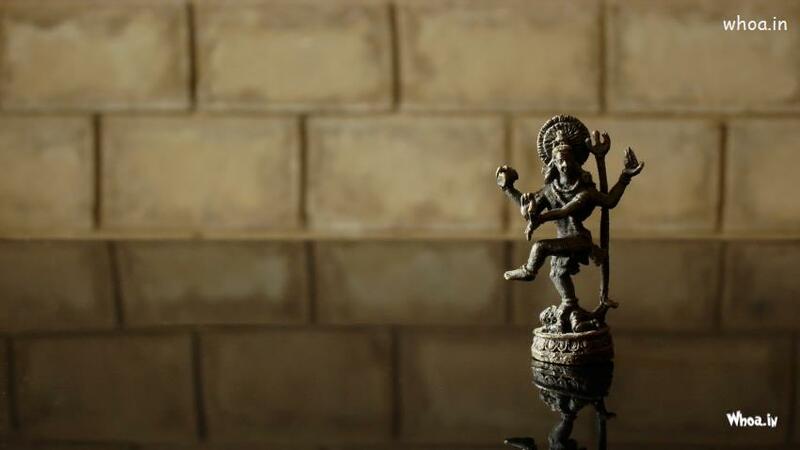 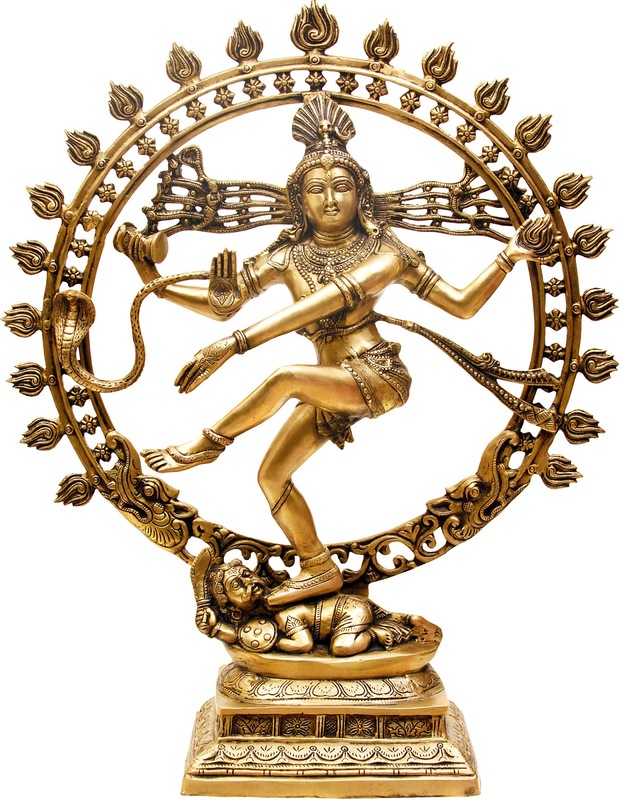 Nataraja (Sanskrit: नटराज, translit. 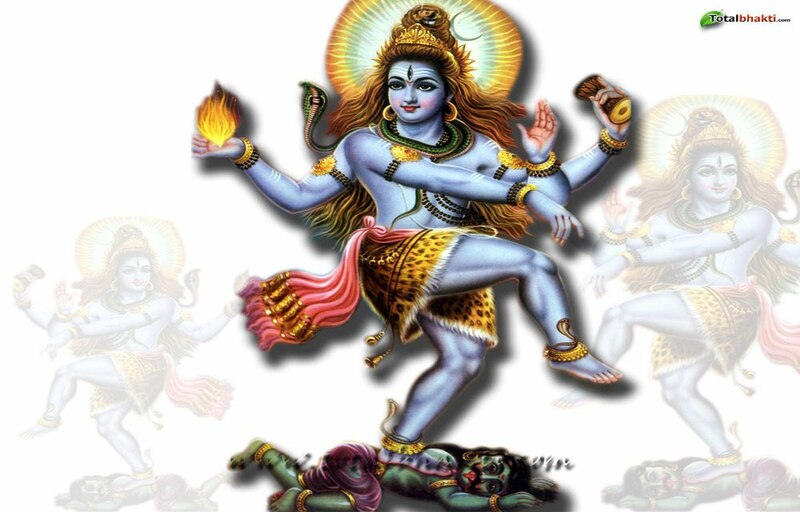 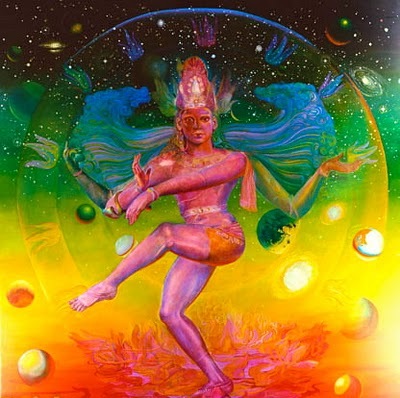 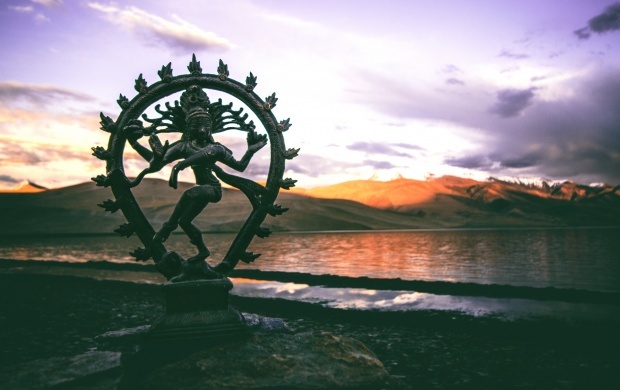 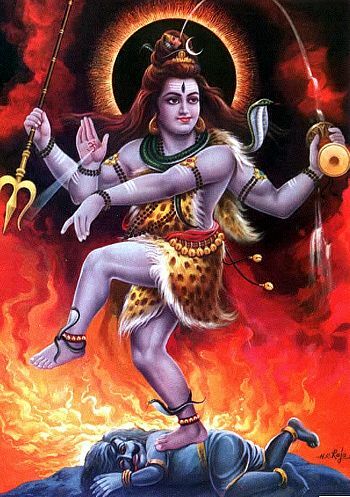 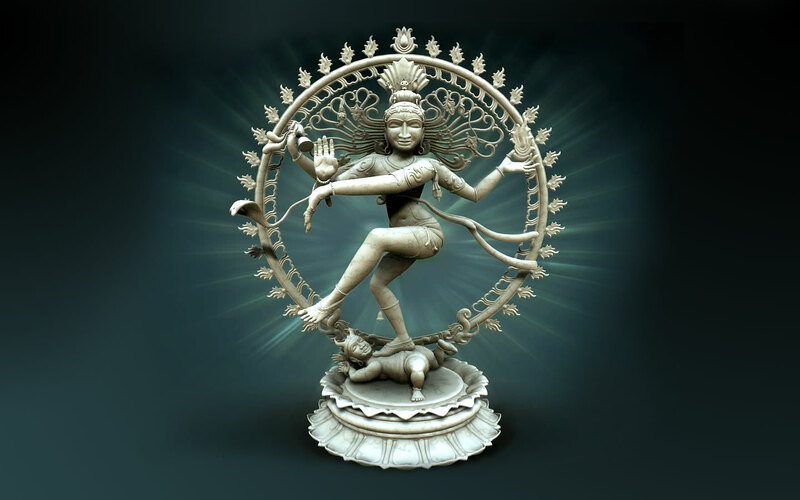 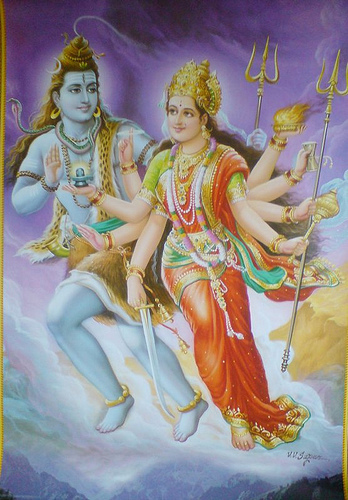 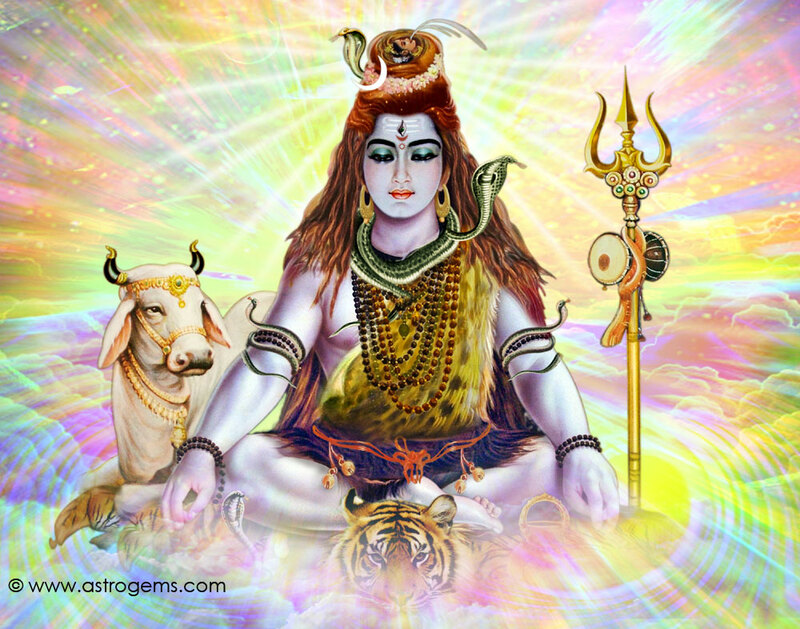 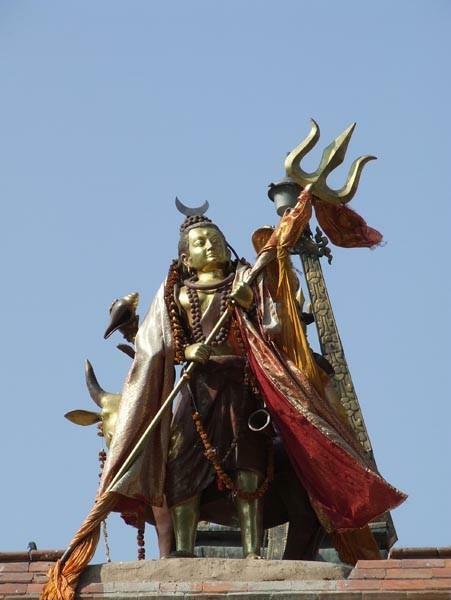 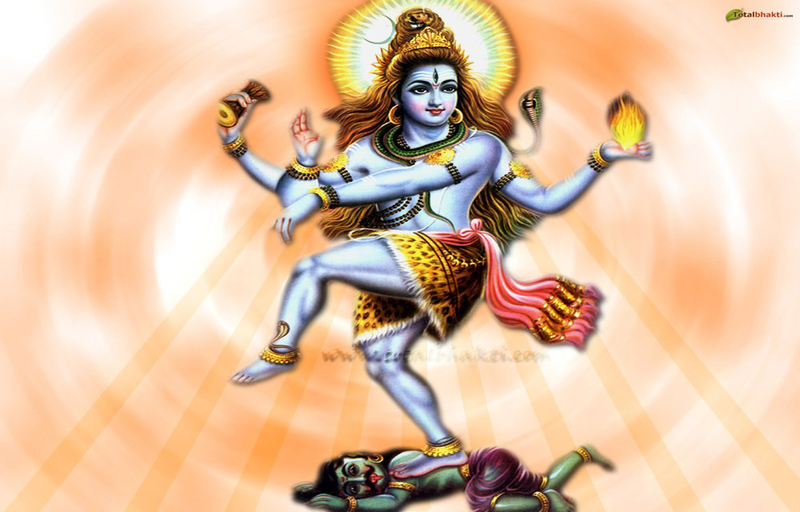 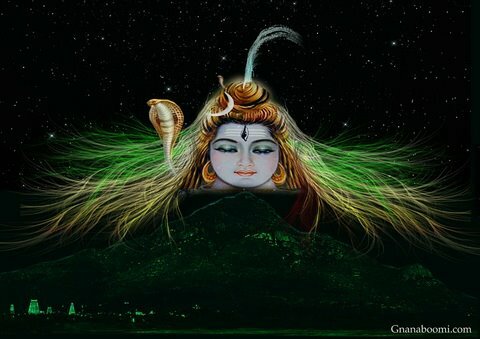 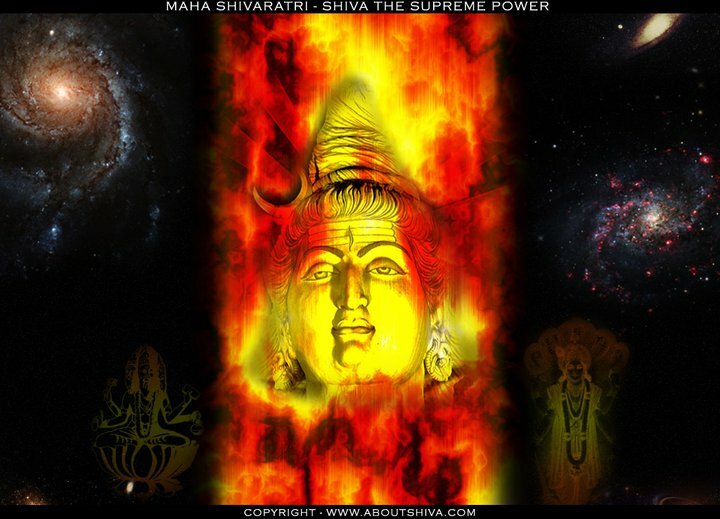 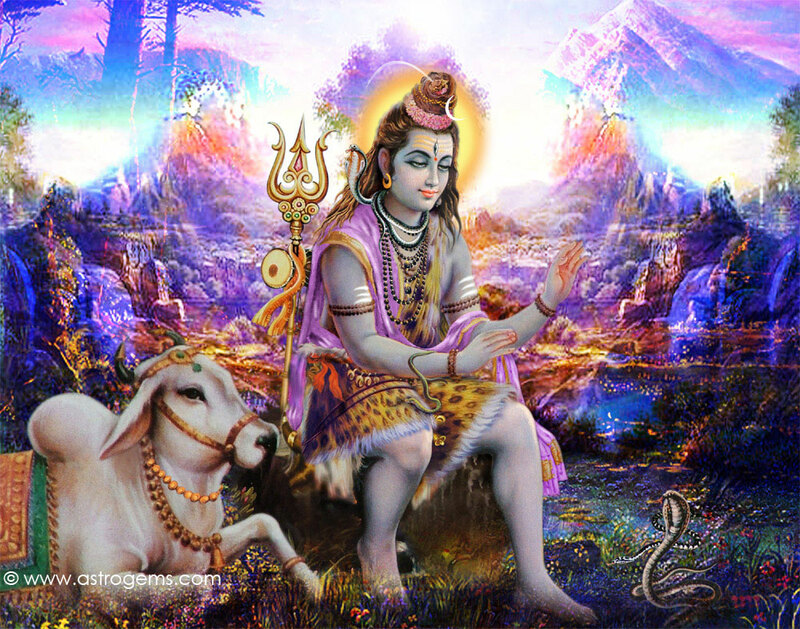 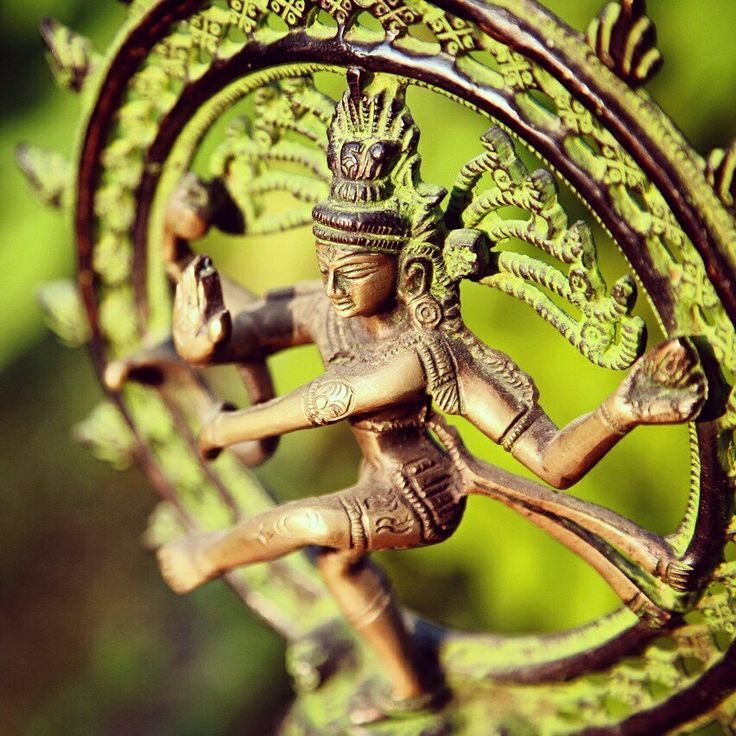 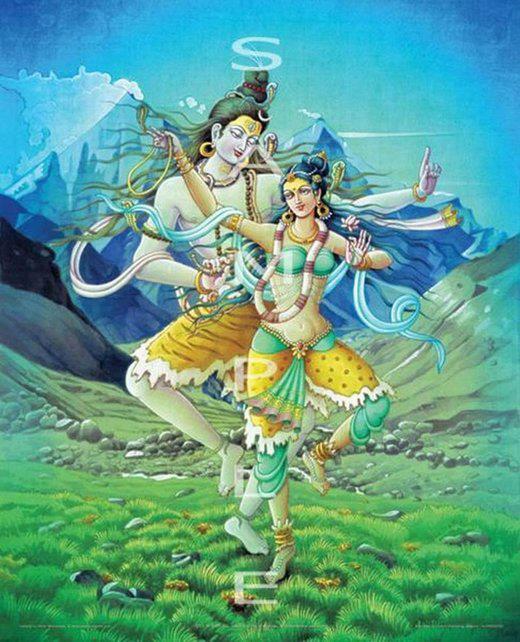 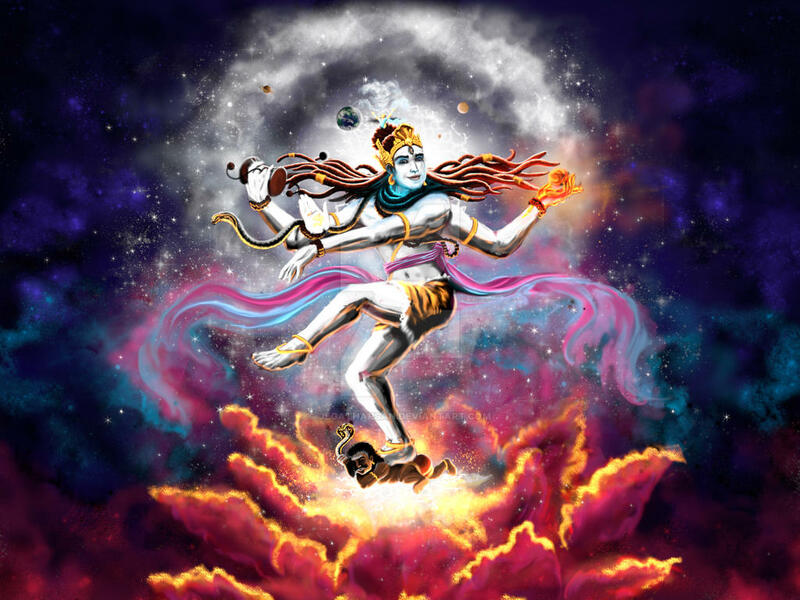 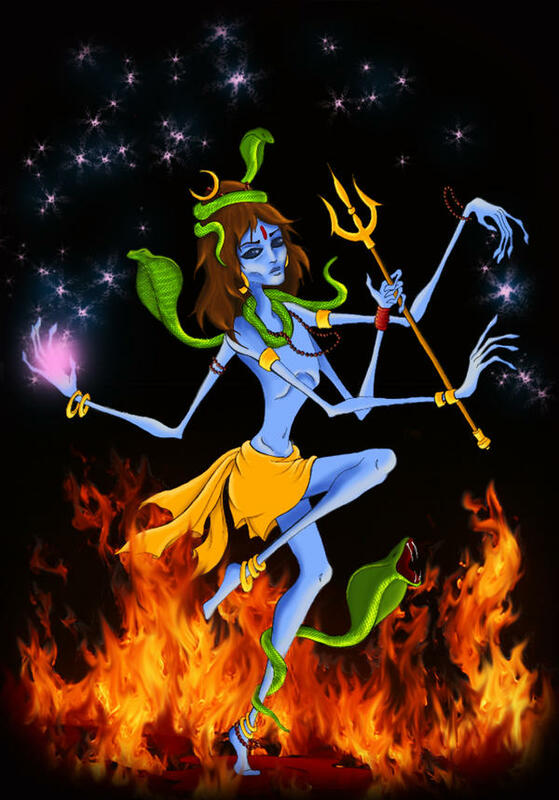 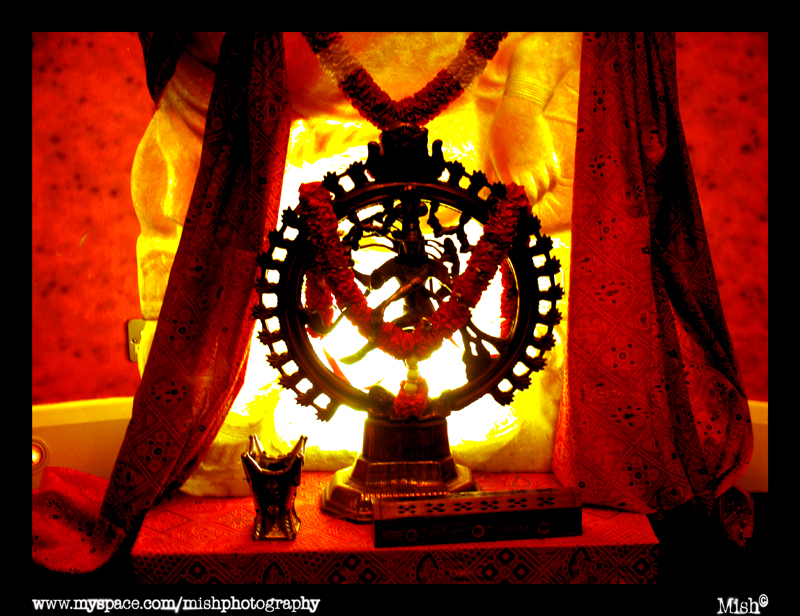 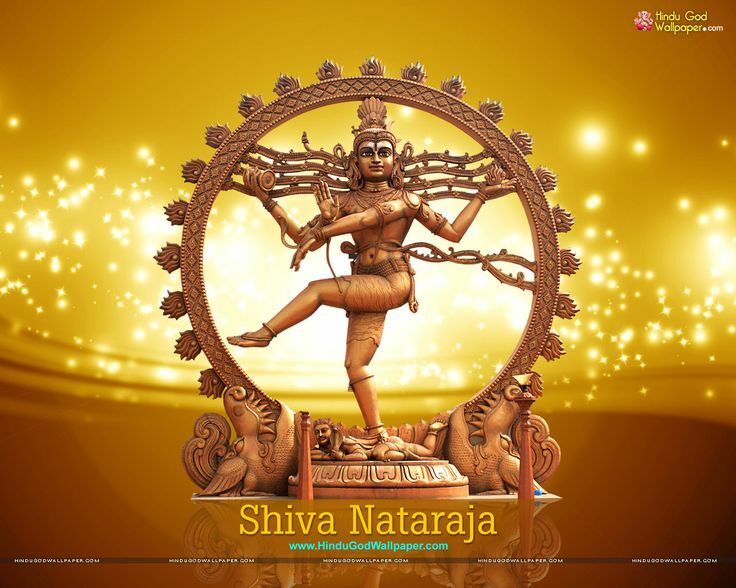 Naṭarāja, meaning "the lord of dance") is a depiction of the Hindu god Shiva as the cosmic ecstatic dancer. 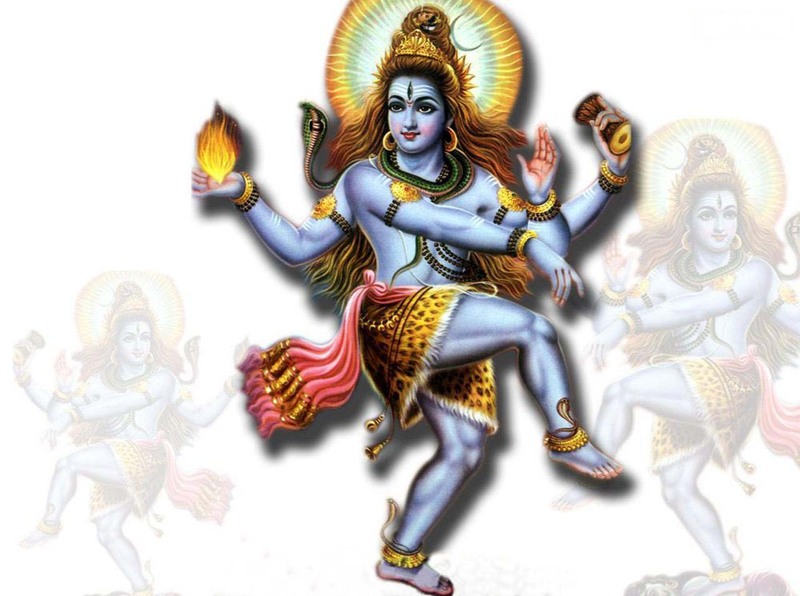 His dance is called Tandavam or Nadanta, depending on the context of the dance. 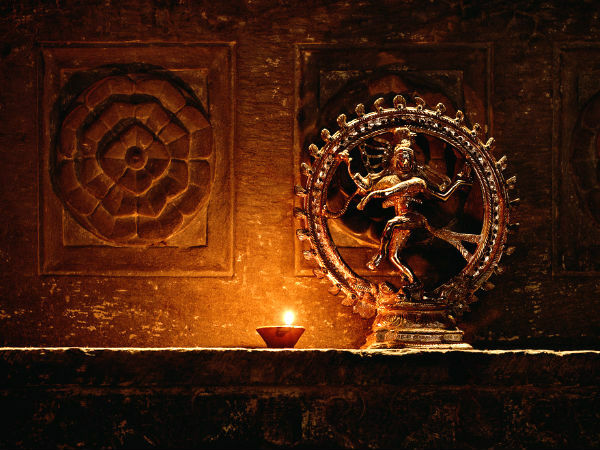 The pose and artwork is described in many Hindu texts such as the Anshumadbhed agama and Uttarakamika agama, the dance relief or idol featured in all major Hindu temples of Shaivism.